Made his debut with FC Kaiserslautern (Germany) during gut e2005-06 season. 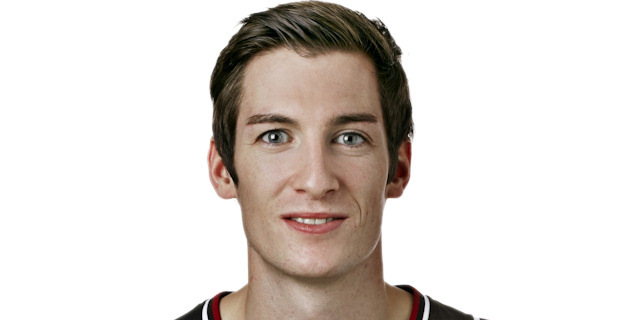 Signed for the 2009-10 season by Saar-Pfalz Braves. Signd for the 2010-11 season by LTi Giesse 46ers. Signed for the 2011-12 season by Science City Jena. Signed for the 2013-14 season by GB Karshrue.